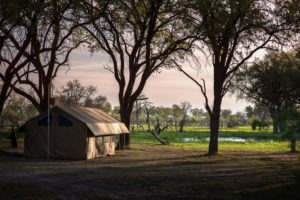 Strung along the edge of the Kwando river, under the shade of large trees, this camp sits in one of the largest and most productive concessions in Northern Botswana. 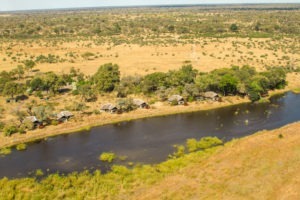 An area made famous for its concertation of wildlife in the dry season. 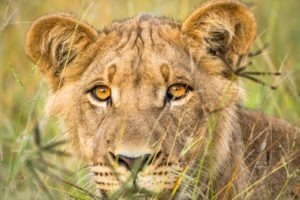 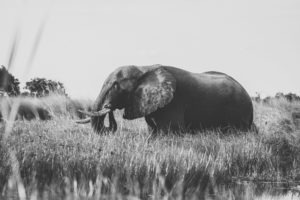 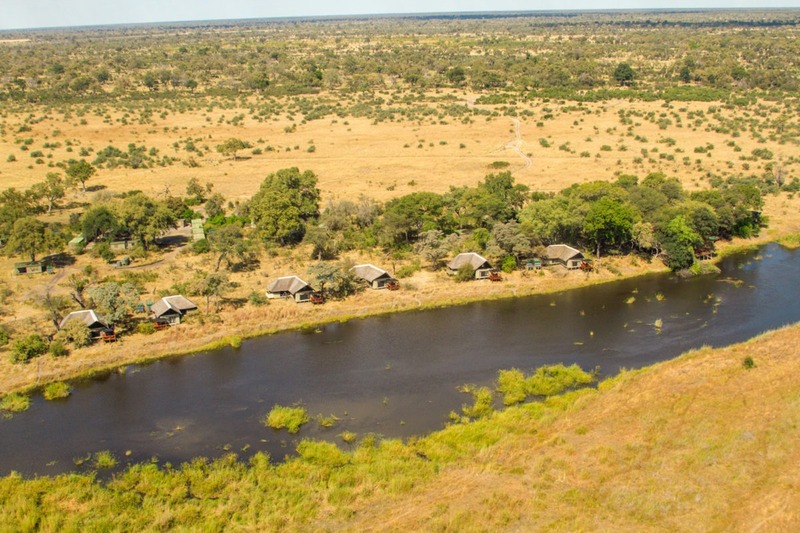 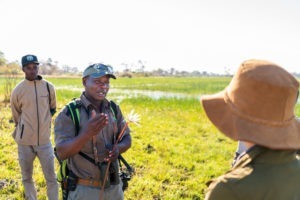 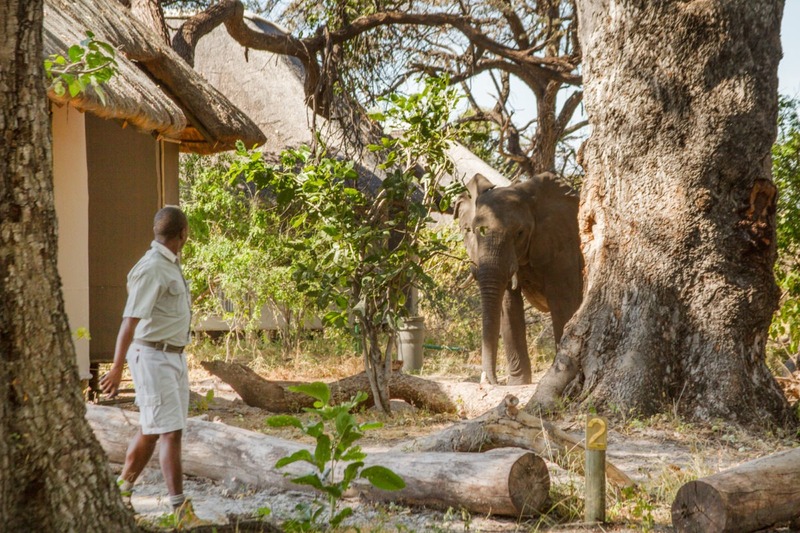 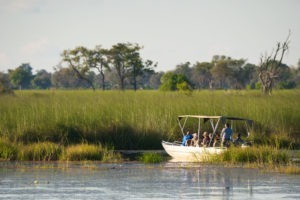 The Kwando concession is one of the largest in Botswana and offers some of the best game-viewing opportunities as many animals are attracted to the Kwando river in the dry season. 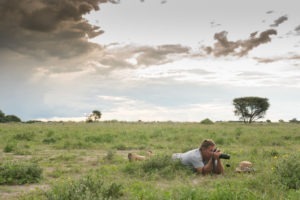 The concession boasts large numbers of elephants and buffaloes – sometimes numbering into the thousands, consisted painted wolf sightings and other predators alike. 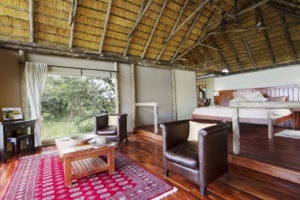 Guests are accommodated in eight large canvas meru style tents on raised private decking overlooking the river. 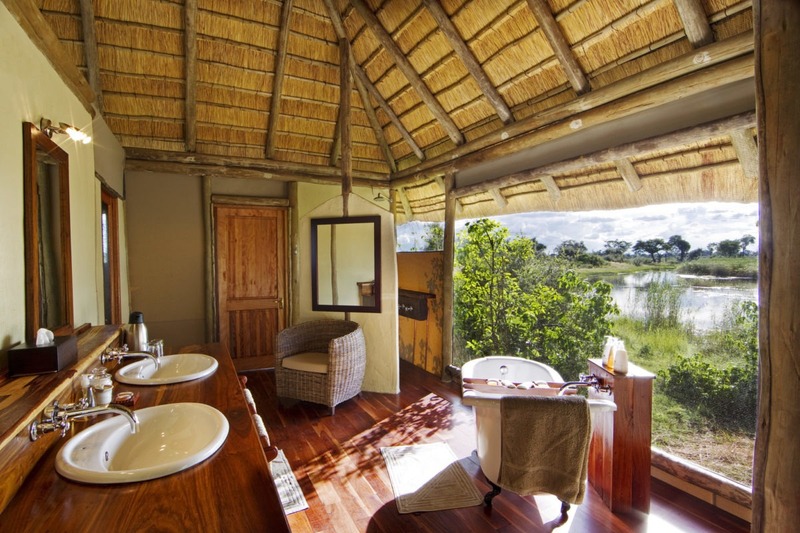 Each having its own living area, en-suite bathroom and both indoor and outdoor showers. 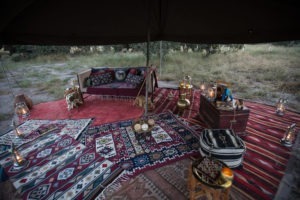 The tents are comfortable and luxurious but not over the top. 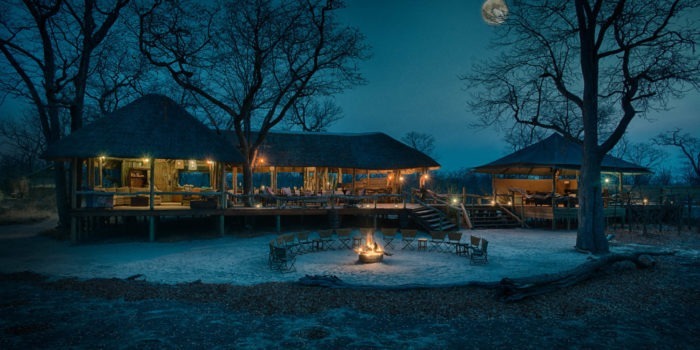 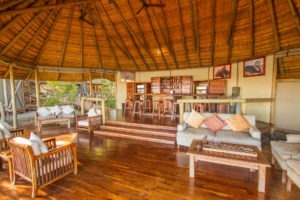 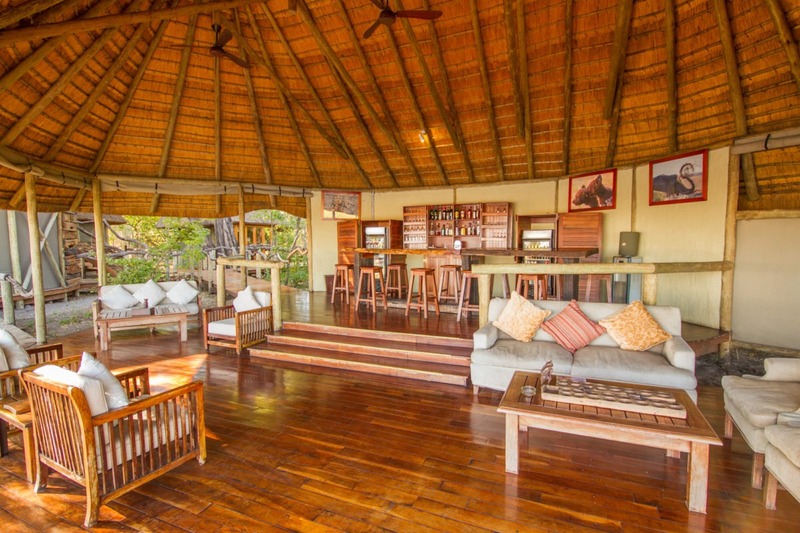 The main lodge consists of a large deck containing a bar, swimming pool, communal dining area and large open lounge. 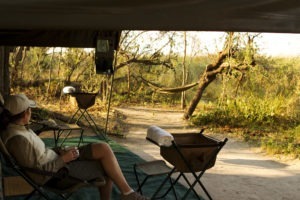 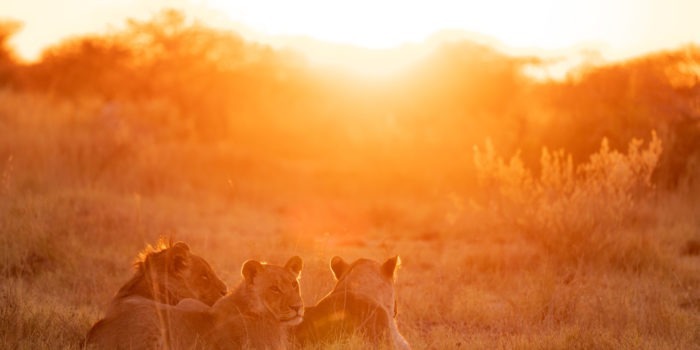 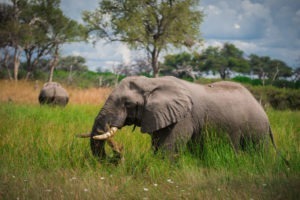 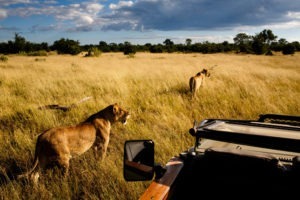 The wildlife viewing is best when Botswana is at its hottest and animals are in their highest concentration. 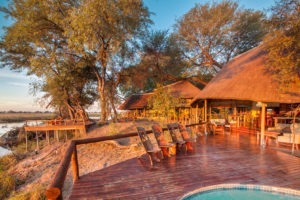 It is then that the pool and bar will be ever so enticing similar to how the Kwando river is to the animals. 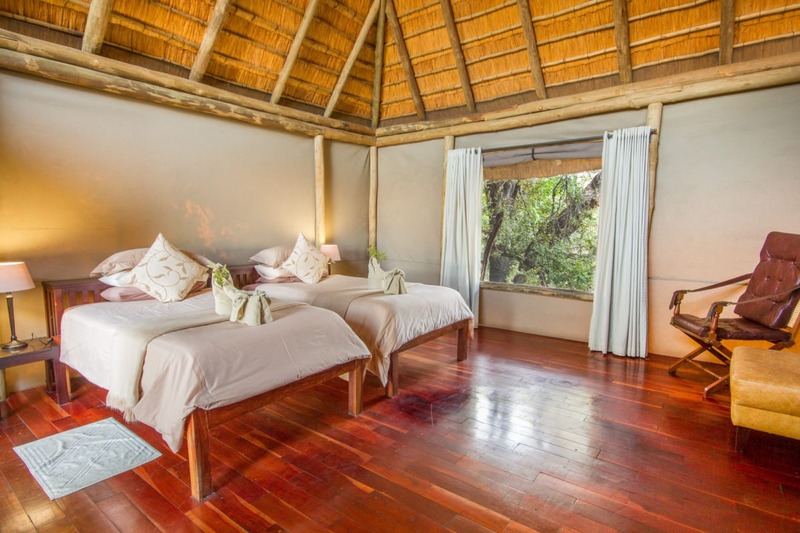 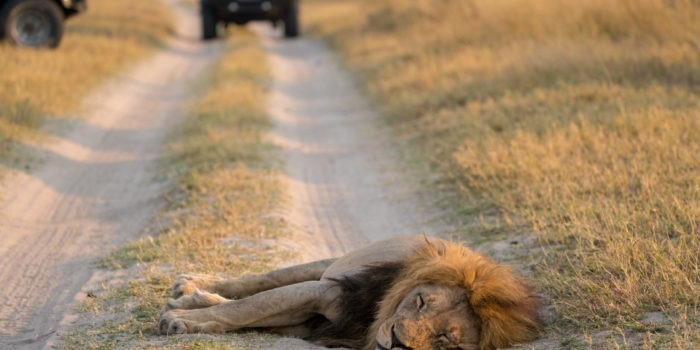 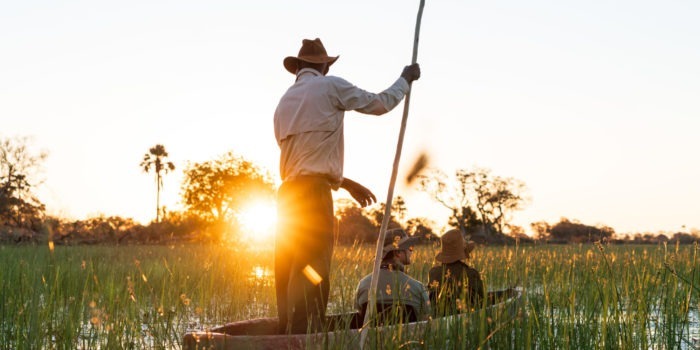 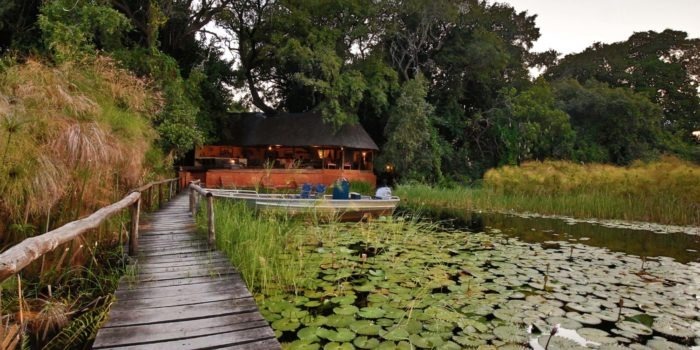 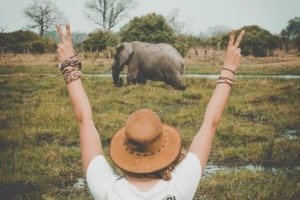 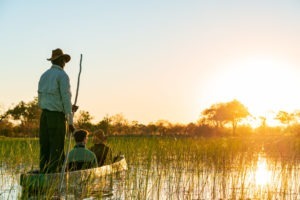 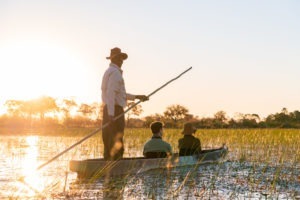 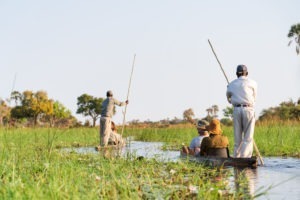 The activities on offer include: game drives (night, day and offroad), walking safaris, mokoro safaris and sunset cruises on a double-decker boat. 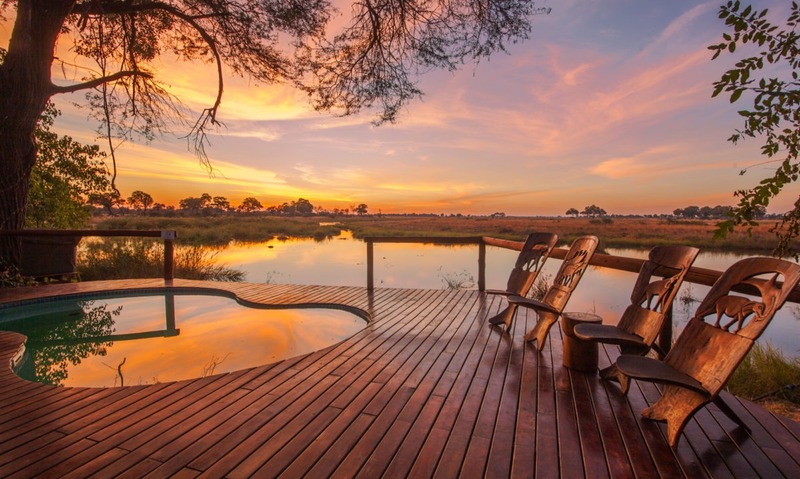 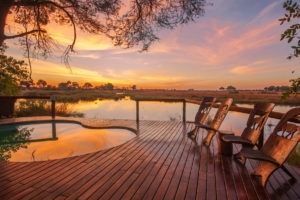 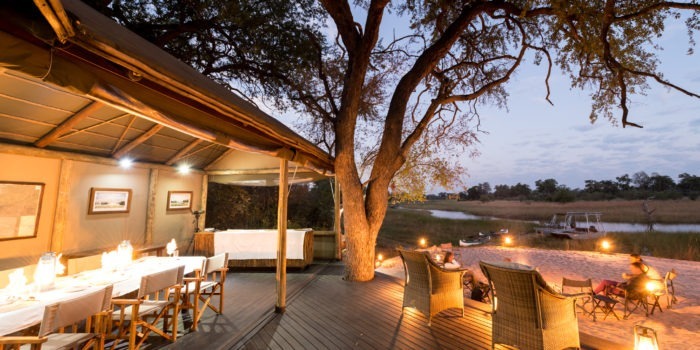 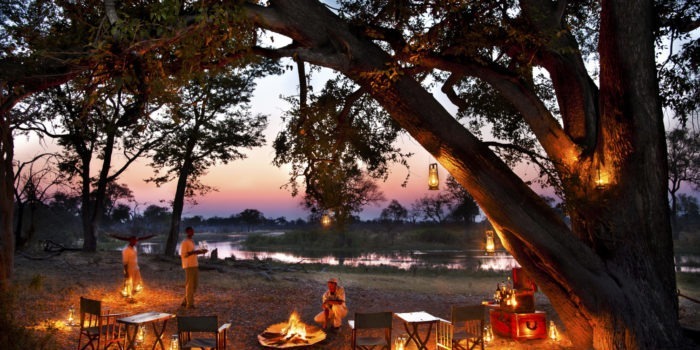 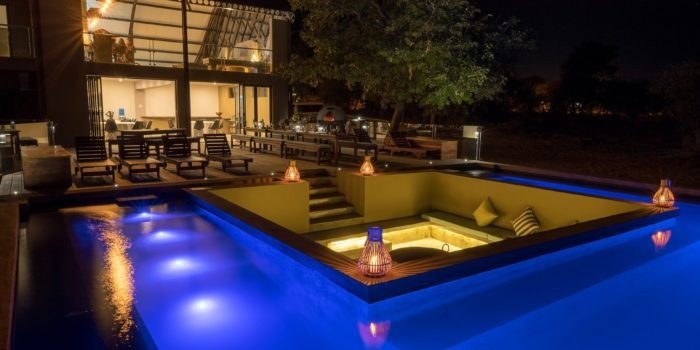 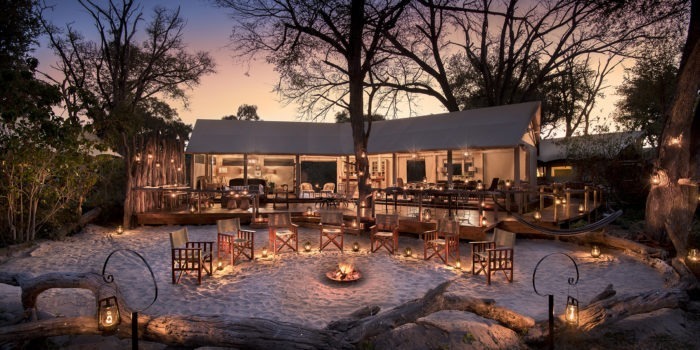 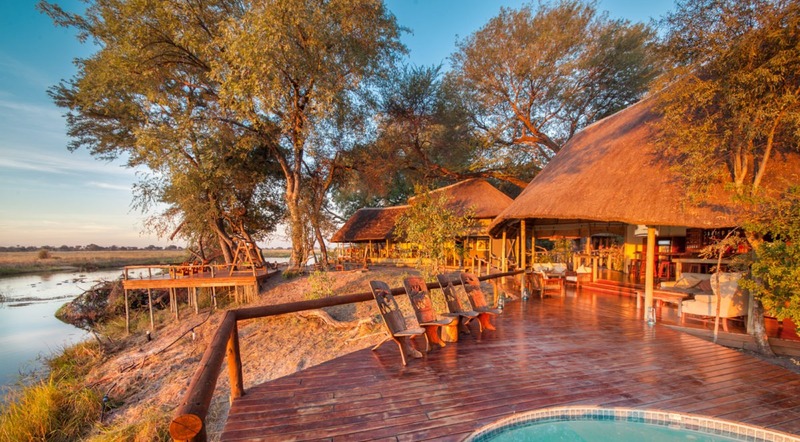 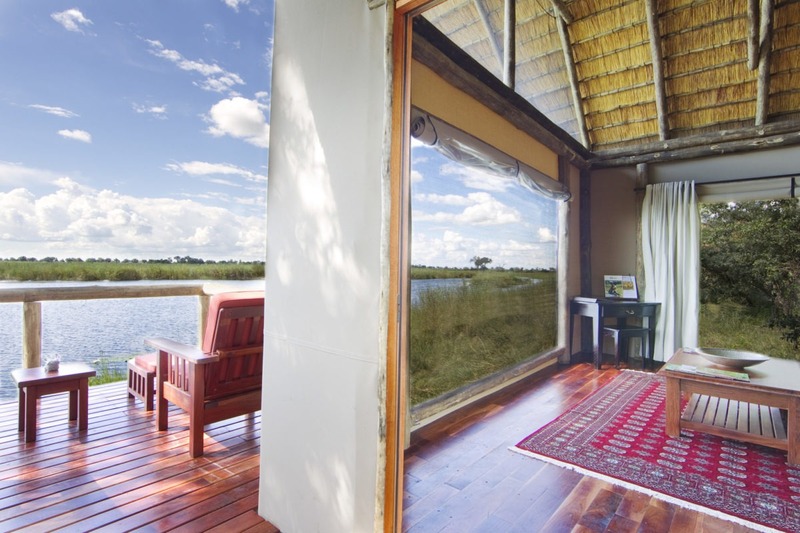 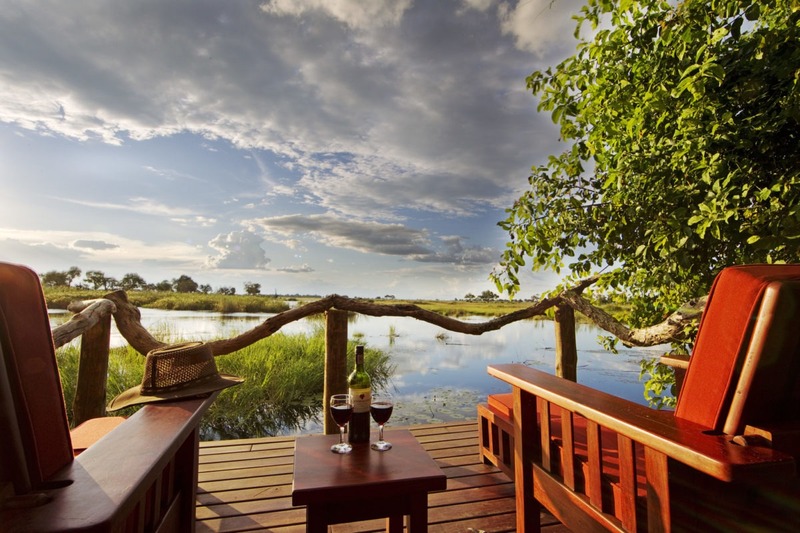 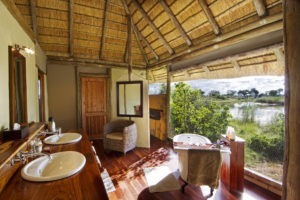 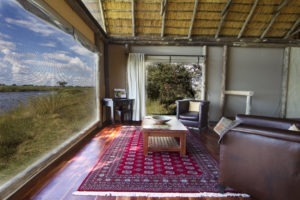 Located in one of the largest private concessions in Northern Botswana. 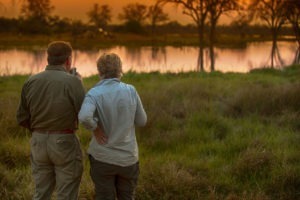 One of the best places to view Painted Wolves. 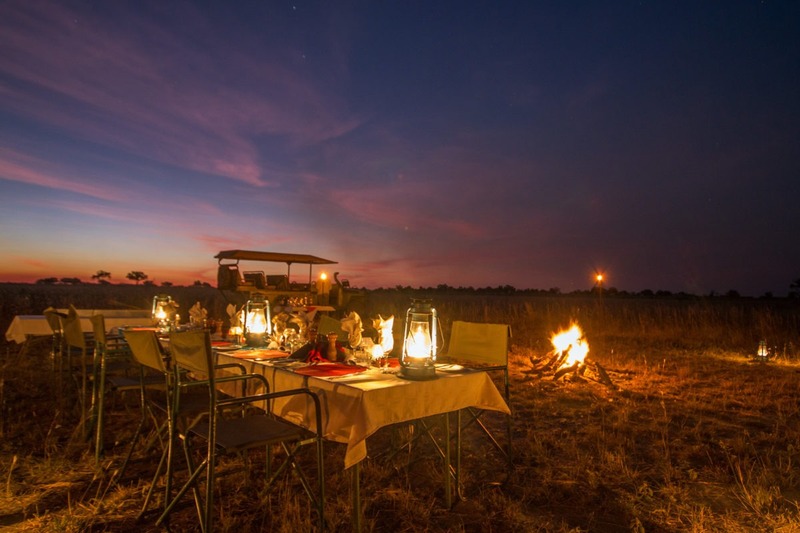 Off-road driving and night drives.